Cranial Sacral Therapy (CST) or craniosacral therapy is a type of bodywork that aims to relieve compression in the bones of the head, sacrum (a triangular bone in the lower back), and spinal column. CST is noninvasive. It uses light touch, gentle pressure on the head, neck, and back to relieve the stress and pain caused by imbalance. As a result it can be used to treat a number of conditions such as direct skull or pelvic trauma. By gently manipulating the bones in the skull, spine, and pelvis, the flow of cerebrospinal fluid in the central nervous system can be normalised. This removes potential “blockages” from the normal flow, which may enhance the body’s ability to heal. Dr Katie Willy is our cranio-sacral therapist. Katie has a deep understanding of the connections and adaptive patterns the body creates in response to injury & trauma, both emotional and physical. Her interest grew in cranio-sacral from a personal experience working on a facial fracture she sustained at 6 years old. This injury has been, on reflection, a blessing in disguise for her understanding of cranio-sacral flow. 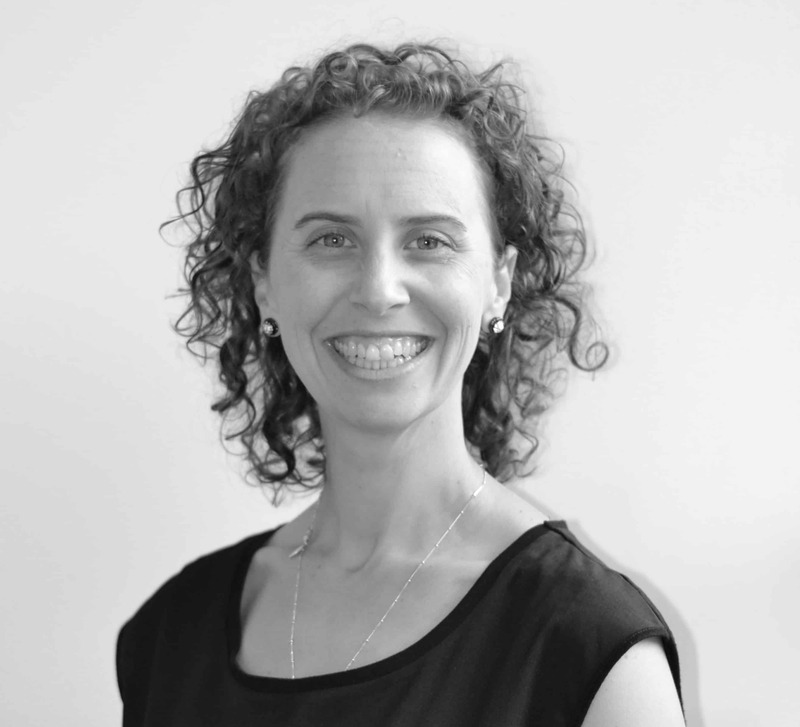 Katie’s sensitive and dedicated hands are atune to the rhythms of the body to help identify what path there is to unravel the blockage experienced by her clients. or call 9859 5059 and speak with our reception staff.